Property developer Sager Group and investment firm Cain Hoy have announced the formation of a joint venture to develop Islington Square. Islington Square is a 4.5 acre mixed-use regeneration and development scheme in the heart of Islington, London N1. 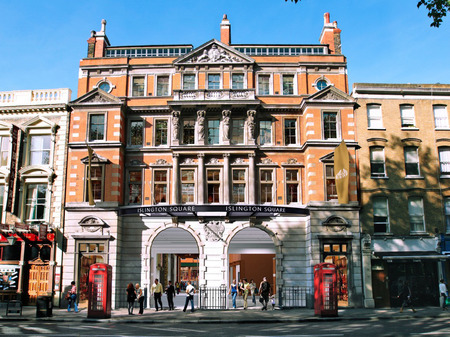 The Islington Square site fronts Upper Street and is the former North London Mail Centre that was established in 1904. The development will create a 500,000 sq ft mixed-use shopping, leisure and residential district in London's N1. The scale of development will present leading retailers with their first opportunity to secure modern regular shaped units in Islington of the scale that most require. 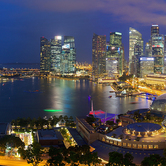 In addition, it will create residential apartments, serviced apartments, leisure and restaurant outlets. 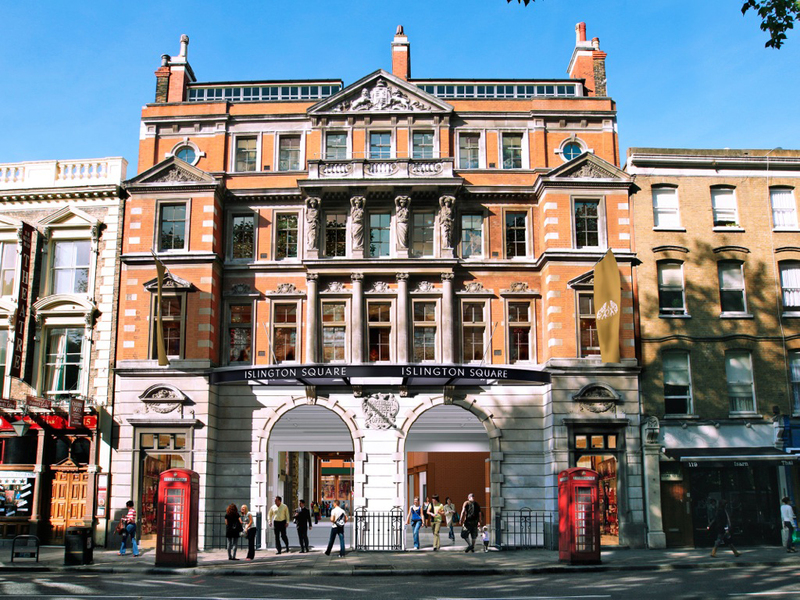 Islington Square's architecture will retain many of the key heritage features of the original Post Office site, designed around the concept of arcades, sympathetic to the local architecture. Planning consent has been granted, work has already begun on the site, and Islington Square is scheduled to be completed early in 2017. Giris Rabinovitch, CEO of Sager said, "Sager is delighted to have joined with Cain Hoy as its partner to create this landmark destination. 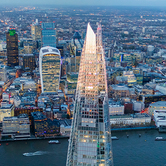 Sager acquired the original site more than a decade ago - we are delighted that our vision will now become a reality and are pleased to be Cain Hoy's first investment in London." 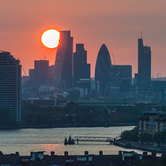 Jonathan Goldstein, Cain Hoy's Head of European Investments also commented, "Islington is a thriving area of London close to Kings Cross, the City and Tech City. 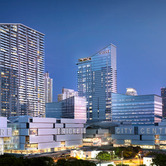 We look forward to working with our partner, Sager, to bring this iconic development to life."